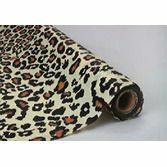 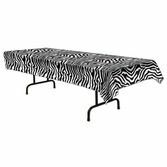 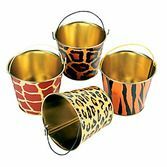 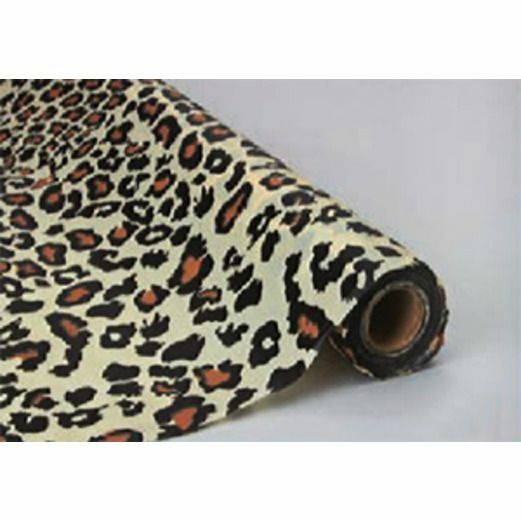 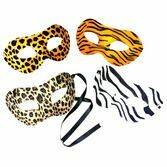 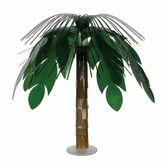 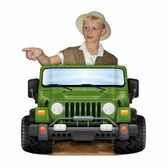 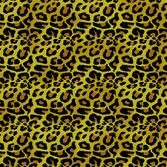 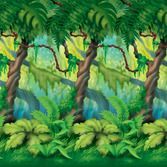 Our Leopard Table Roll is a fun and easy way to spruce up the event tables at your Jungle or Safari theme party. 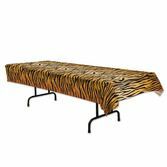 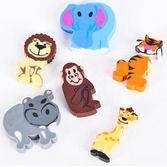 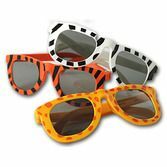 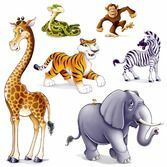 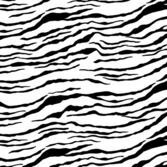 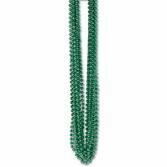 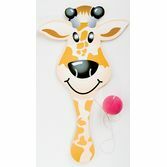 Everyone will love this fun and classic animal print. Bring a bit of the jungle to your celebration with our Leopard Table Roll.